I try to refrain from having posts on this blog that are not reviews of X-Men but as you can probably can tell I named my artist name and album title with X-Men references so I thought that plugging the album was appropriate. I’m really happy with how the album came out and I hope you guys like it too! Give it a listen and let me know what you think! 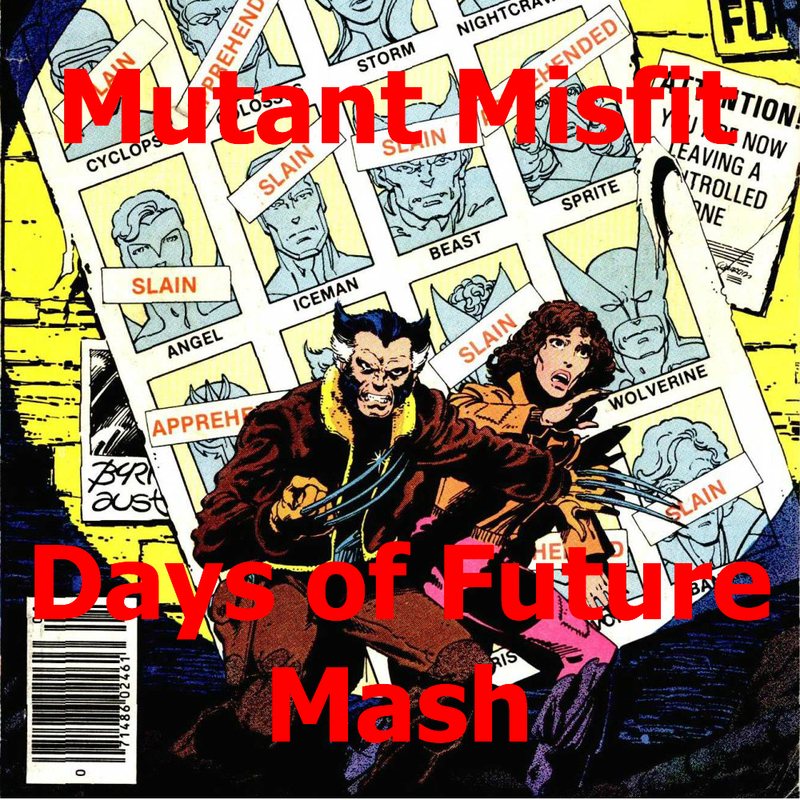 Also make sure to like the new Mutant Misfit Facebook page!